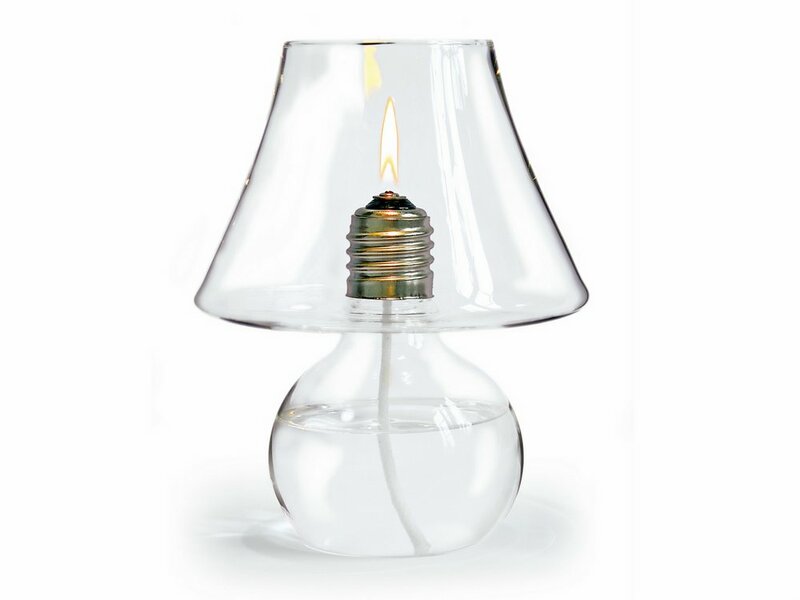 The electric light bulb symbol for inventiveness, invention, flashes of inspiration newly put in a holder. Struck with a match. Without current, but emotionally charged. A classic subject, new and timelessly interpreted. For hours of contemplation.